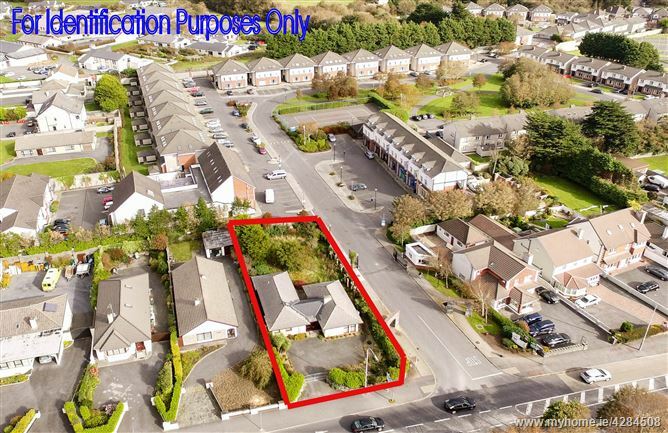 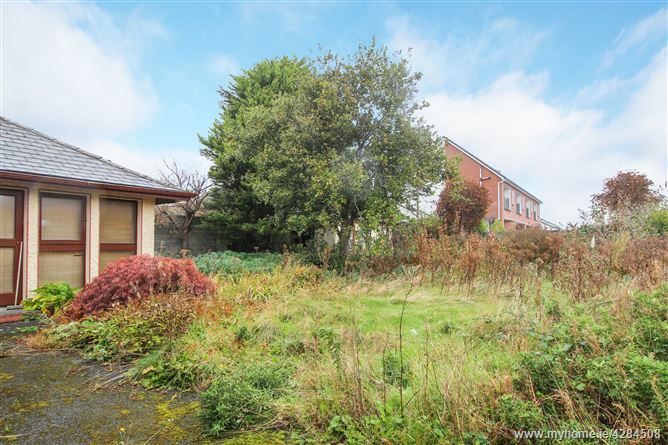 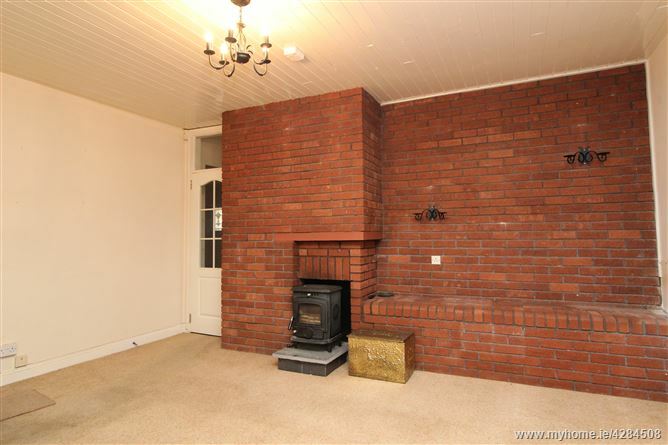 A rare opportunity to acquire a detached bungalow standing on a large site of approximately 0.225 acres and boasting a prime location fronting the Ballybane Road, adjacent to the Glasan Development and immediately opposite the gates of GMIT. 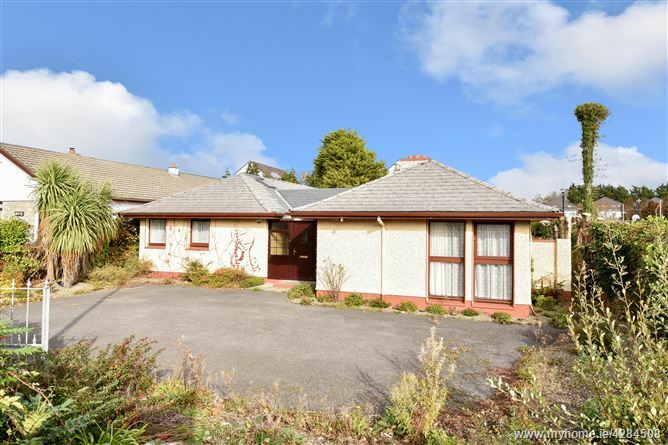 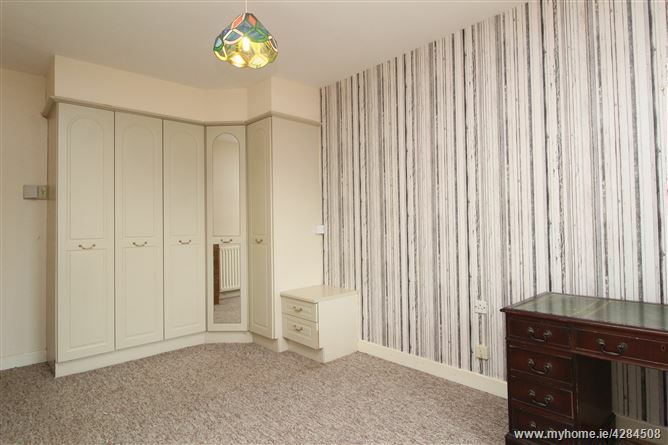 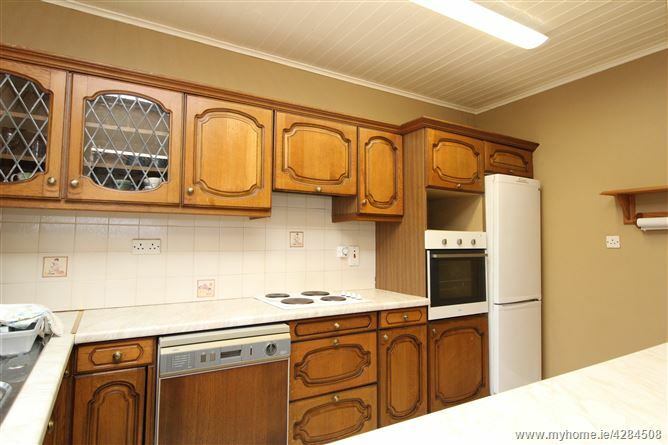 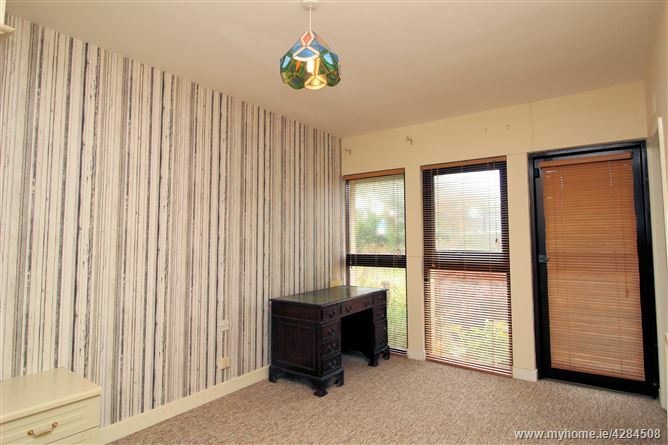 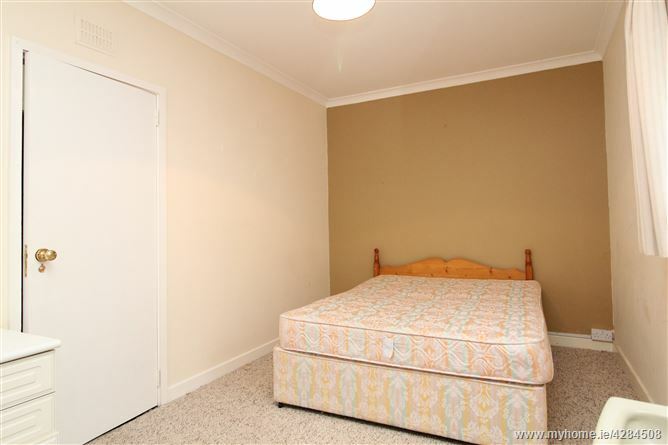 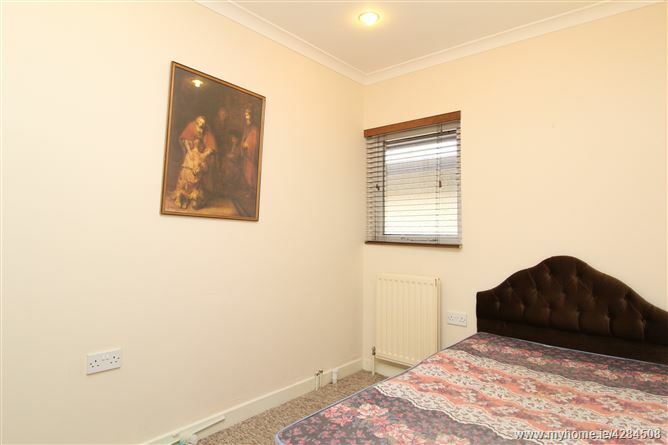 The property offers enormous potential given the large site and superb well-established location. 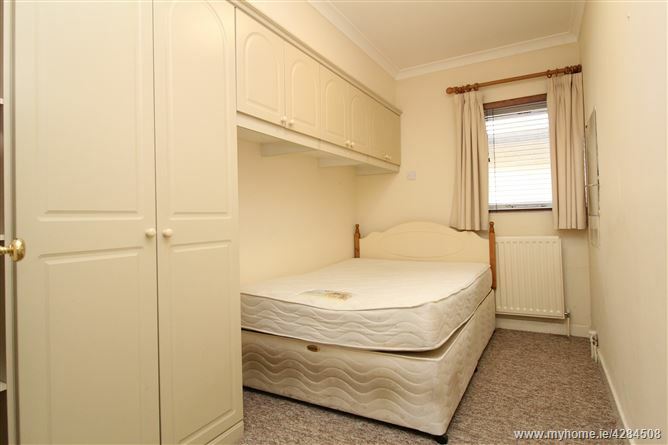 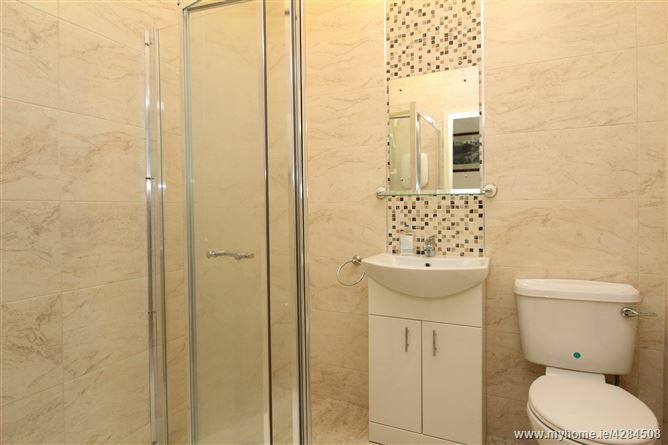 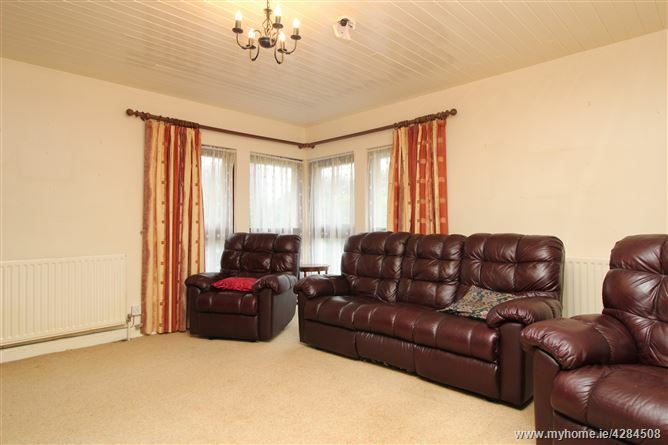 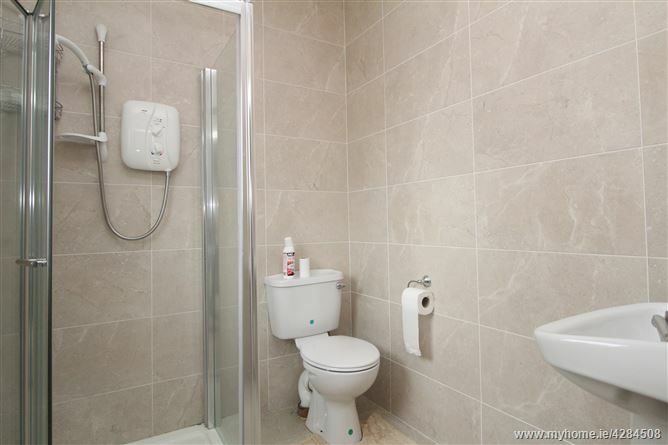 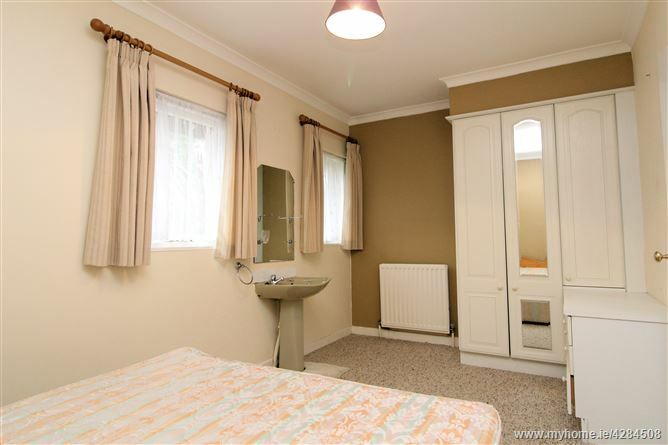 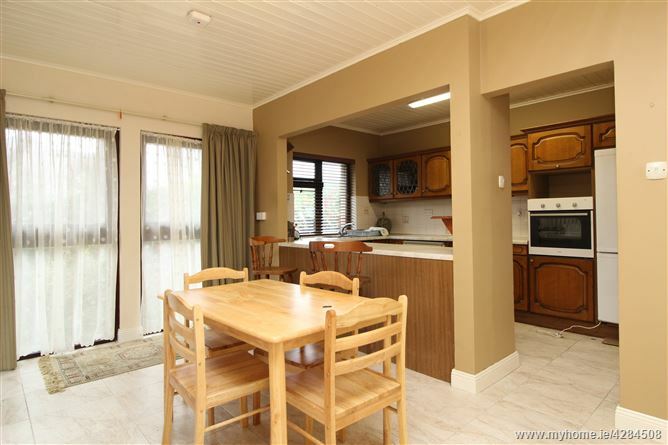 The accommodation comprises porch, hall, living room, kitchen/ dining room, 4 bedrooms (master en-suite) and shower room. 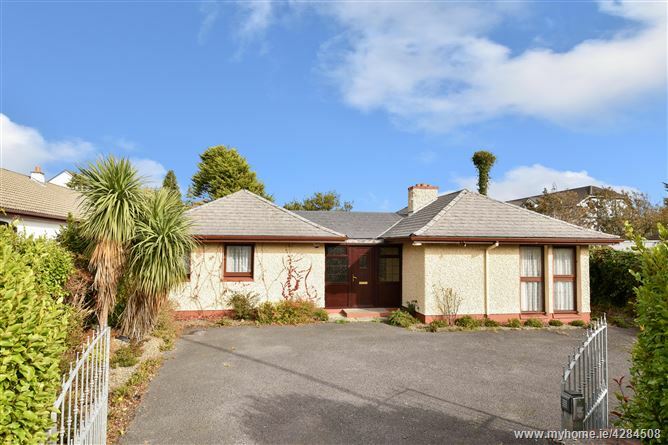 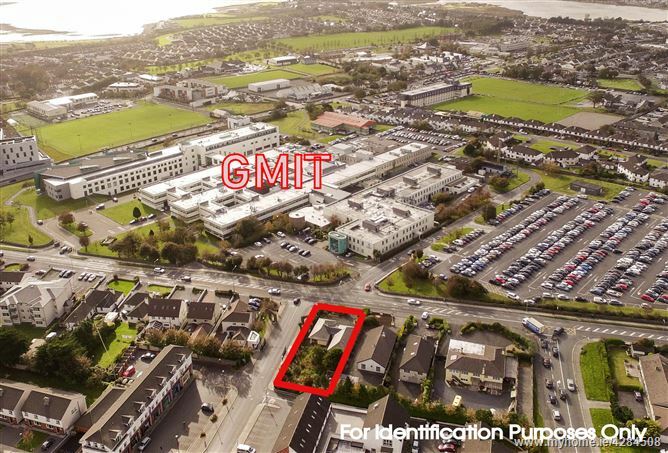 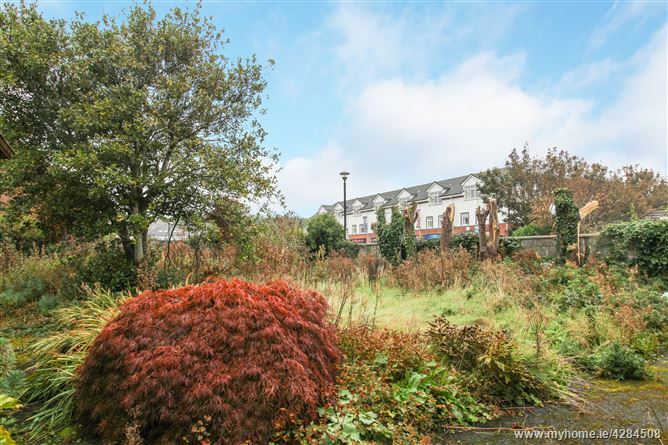 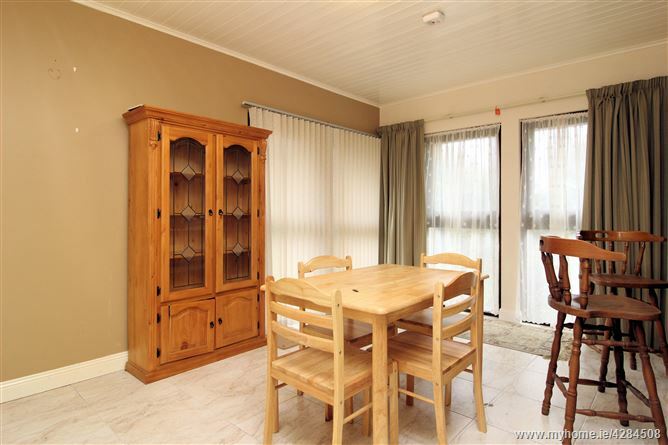 The property is situated fronting onto the Ballybane Road, immediately adjacent to GMIT and the new Garda Headquarters and is within a short walk of all local services and amenities including shops, hotels, hospitals, public transport, schools, parks, leisure facilities and Church.